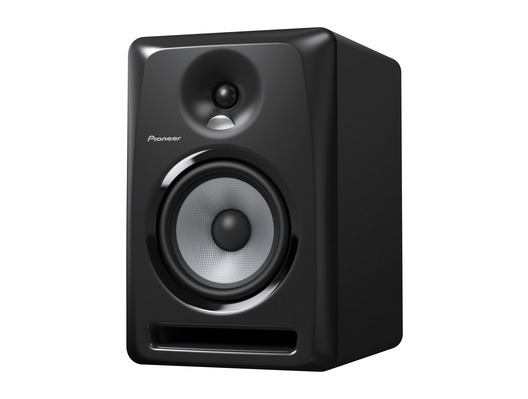 Compact, powerful and superb quality speakers from audio experts Pioneer DJ. 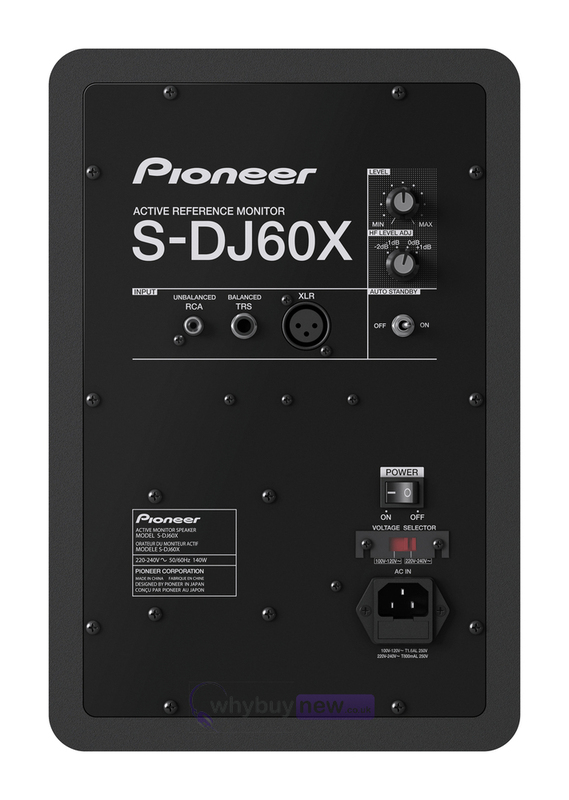 The S-DJ60X speakers are perfect for studio, home DJ and high-quality music playback applications. The crisp, clear sound from the S-DJ60X comes courtesy of a 6" aramid-fibre woofer which provides the punchy bass notes and a 1" soft dome tweeter which takes care of the top-end frequencies. Power comes from a tailored Class-AB amplifier which is highly efficient and generates a quality sound across a wide frequency range regardless of output level. 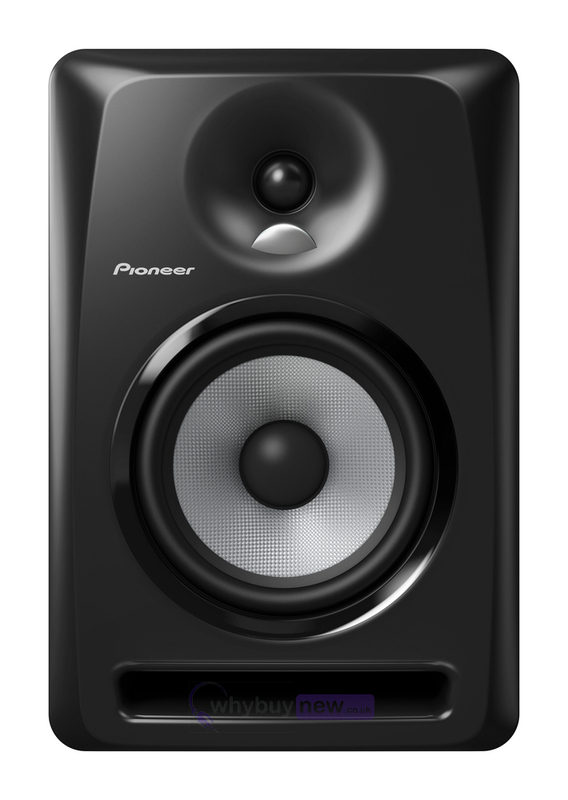 The robust Pioneer S-DJ60X series is optimised to produce a rich bass and a tight, punchy kick even at high volumes. 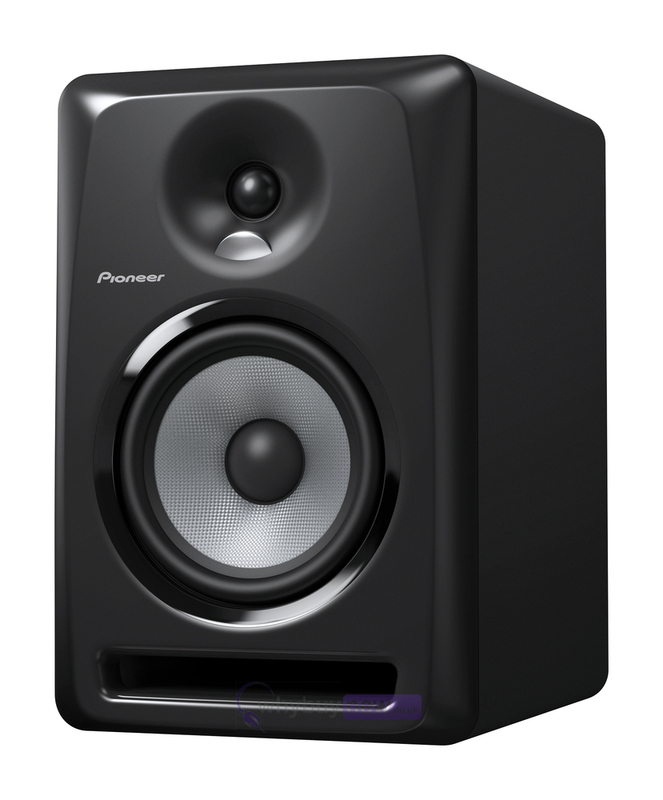 The Pioneer S-DJ60X Monitor 6-inch woofers are crafted from stiff aramid fibre, and mounted directly on thick baffles, to produce a robust base with no unwanted resonance; while the highly rigid bass reflex ducts feature grooves to reduce resistance. Drawing on Pioneer's heritage in speaker production, the Pioneer S-DJ60X Speakers boasts 1-inch soft dome tweeters that use DECO convex diffusers from TAD to deliver a wide sweet spot. And newly designed Class AB bi-amplifiers in the tweeter and woofer units ensure a well-balanced response with no loss of clarity.